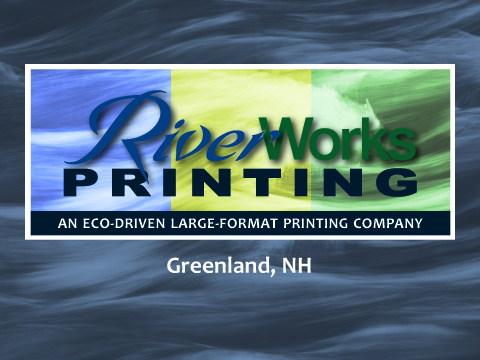 RiverWorks Printing is the eco-driven, large-format printing division of Wallshotz.com! We are your source for traditional and modern eco-friendly signage and home décor. 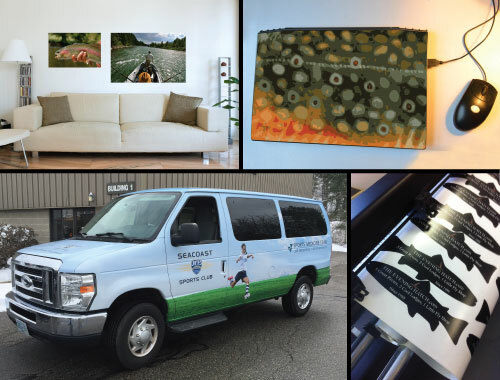 Commercial printing that makes your business look great with simple and effective solutions. Wall art that keeps you feeling aligned with your purpose and grateful for your life and every wonderful thing in it. Sound sustainable shop practices ensure that waste is kept to a minimum. Recycling and re-purposing take the forefront with our customer service. Wallshotz.com is our online store where you can upload your favorite photo and print it on our EcoDecal wall fabric. Eco-friendly and moveable, it makes for a great alternative to wallpaper for your home or office. Plus it's a great short term decoration for an apartment or dorm decor! EcoDecals will stick for a short time or a long time, you choose! We also offer our own artwork for purchase on the website.